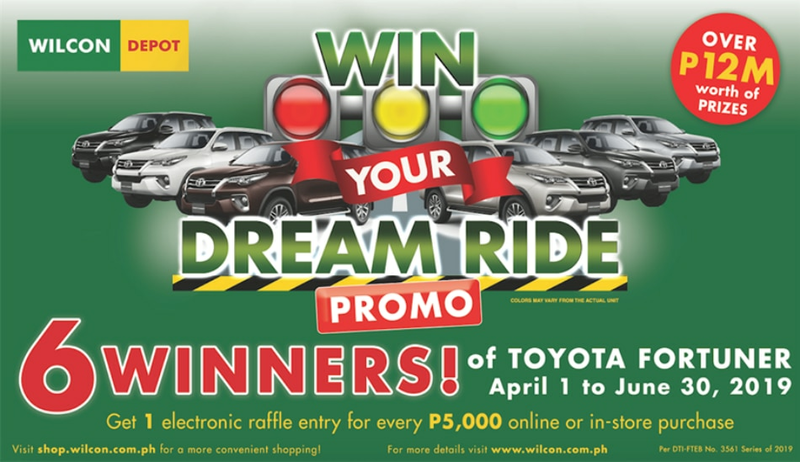 Finding ways to make home shopping experience more enjoyable and amazing, Wilcon will be giving away 6 brand new Toyota Fortuners. 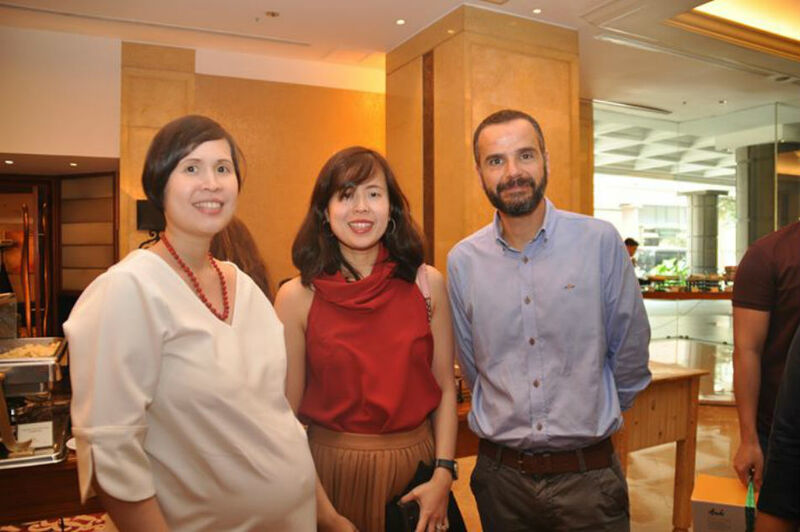 This was unveiled in an event at the Makati Shangri-La Hotel March 26, 2019 attended by industry and media partners. When shopping from April 1 to June 30, 2019, customers will get one electronic raffle entry for every P5,000 worth of online or in-store purchase from Wilcon. 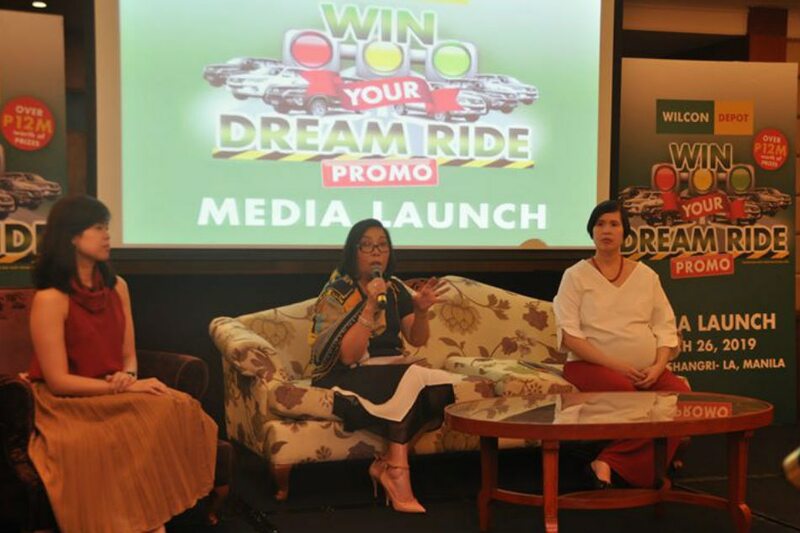 Six shoppers will have the chance to drive the vehicle being given away: two from Metro Manila, one each from North Luzon, South Luzon, Visayas, and Mindanao regions. 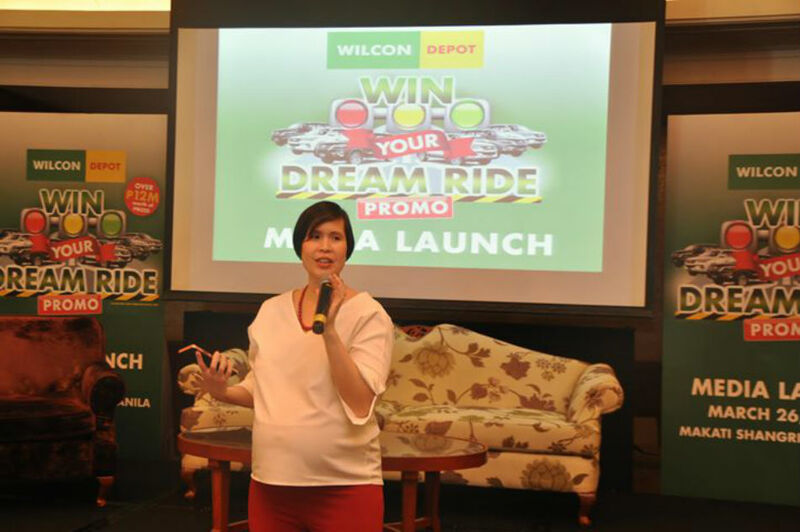 "Aside from providing them the top-notch and high caliber products selection of trusted local and international brands, Wilcon always comes up with promotions such as 'Win Your Dream Ride Promo' as a means of thanksgiving to our loyal customers," said Wilcon SEVP-Chief Operating Officer Rosemarie Ong. Wilcon offers a wide range of product categories in its 52 retail outlets across the country, from tiles, sanitarywares, plumbing, tools and hardware, paints & sundries and automotives, building materials and doors & mouldings, housewares, electrical, furniture, outdoor living, appliances, and home interior. Wilcon also recently established its digital store in a bid to create better customer engagement, and to serve more customers. Shopping online with Wilcon is now possible via www.shop.wilcon.com.ph. “As Wilcon adds another year in the retailing industry, we will continue to elevate our customer's experience by bringing the biggest and the best promotions we can offer to our growing number of customers. 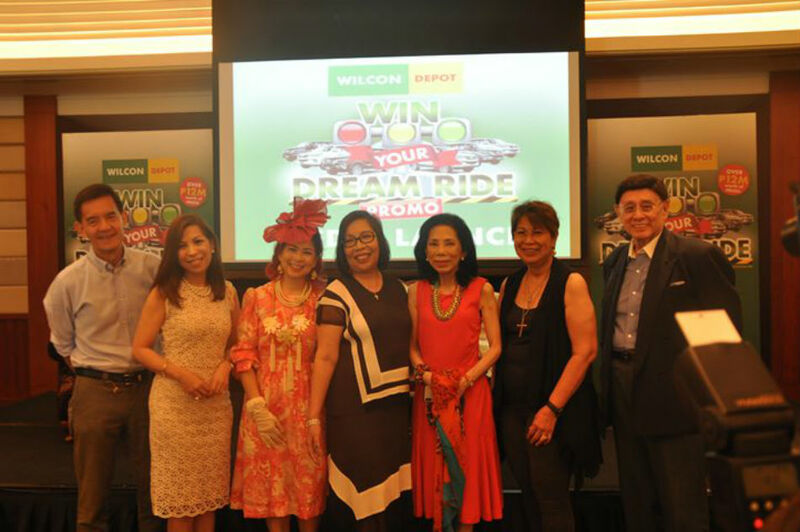 We will never stop giving back for their unwavering support and loyalty,” Wilcon President and CEO Lorraine Belo-Cincochan said during the promo launch. Register at Wilcon website www.wilcon.com.ph where you can submit your entries until July 5, 2019. Grand electronic raffle draw is scheduled on July 9, 2019. Learn more about this promo by visiting any Wilcon Depot and Wilcon Home Essentials store near you or log on to www.wilcon.com.ph and follow and like their social media accounts on Facebook and Instagram.